Although summer has just begun it’s still a lean time of the year for produce. Widely known, at least among farmers and growers, as the ‘hungry gap’ – there’s actually little food about still with winter crops ending and new crops slowly coming on. Eating seasonally at this time of year is not easy – stored root crops are pretty ropey by mid-April and finished all but completely by late May. Whilst winter brassica crops such as purple sprouting broccoli (PSB) and kale can go pretty late (and you might get a late round of cauliflowers, if you’re lucky), I find myself rifling through cookbooks for ideas and dreaming of the aubergines to come in August. Round about late April and early May, however, there are a few treasured early spring crops that appear. 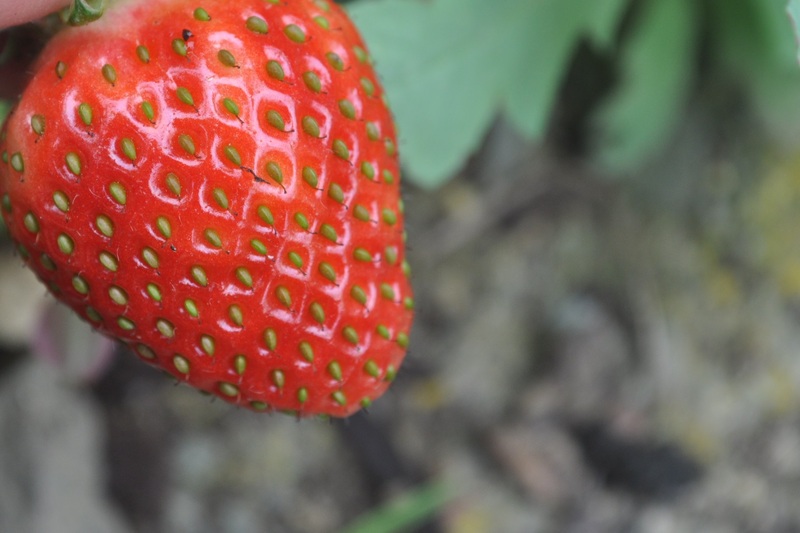 For us, that means strawberries and rhubarb, of course, but also chard and spinach that we grow in our polytunnels to extend our season, along with gorgeous spring greens – young cabbages with loose sweet leaves. It’s dead easy to make and takes about five minutes max. 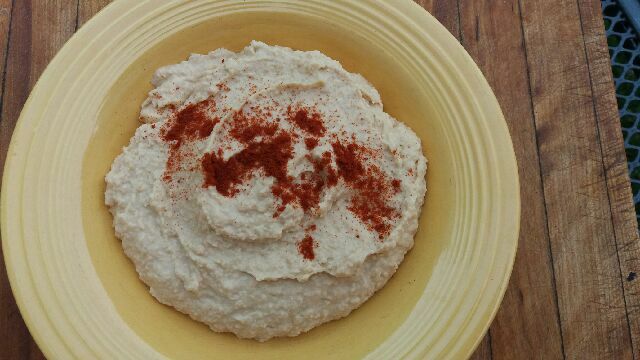 While there are many variations on what’s in it, I think keep it simple: chickpeas (canned, to make it fast and easy), tahini (sesame seed paste), olive oil, clove of garlic, lemon juice and salt. Some people put in parsley, some like it hot with cayenne or heavy on the tahini. I think a bit of paprika is nice. As a mid-day meal, it’s filling without a lot of calories, nutritious and very tasty. These are a staple for me during the hungry gap, especially lentils (and you can get British lentils remarkably!) They are an unsung superfood and once you’ve got over the, shall we say, windier elements, they really do have a critical place in a healthy diet. For starters, they are a cheap protein – you can get a vast bag of lentils for the price of a couple of steaks. They are also full of fibre, rich in vitamins and minerals and practically fat-free. It’s no surprise that they always turn up on ‘how to eat well on a budget’ lists. They are finally having a moment as well, with the UN declaring 2016 as the Year of the Pulses. They’ve just published a fantastic downloadable book on pulses with recipes from celebrated chefs. Because they are so healthy, I like to make them indulgent. 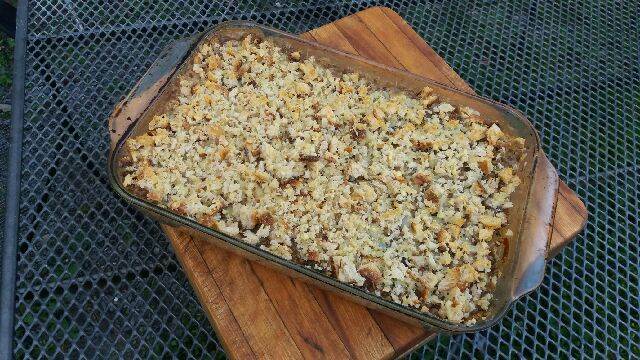 I make a really good lentil gratin with whatever veg is in season – in autumn and winter, I use leeks. In spring, it’s chard and onions and in summer, aubergines. Just cook up your veg, boil your lentils and drain; then make a sauce with a roux base that’s equal parts cream, white wine and stock – boiling it for about 10 minutes till it’s reduced slightly. Mix it all together in a casserole pan and cover the top with a mix of breadcrumbs and cheese blitzed up in the food processor (or just roughly chopped together with a knife). 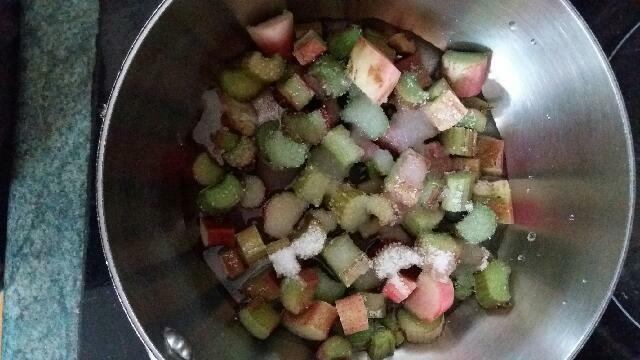 Bake until bubbling and browning, about 30 minutes at 200 C.
It has to be strawberries and rhubarb – crumble or pie, or my go to quickie, stewed rhubarb (with or without strawberries) and greek yoghurt. Chop up rhubarb, throw it in a sauce pan with a splash of water and some sugar (I eyeball this and taste it once the rhubarb has cooked down, adding more if needed); then cook on gentle heat until it’s broken down completely. If you have strawberries, chuck them in at the end and let it sit to cool. Then ladle into a bowl of good quality greek yoghurt. So yum! 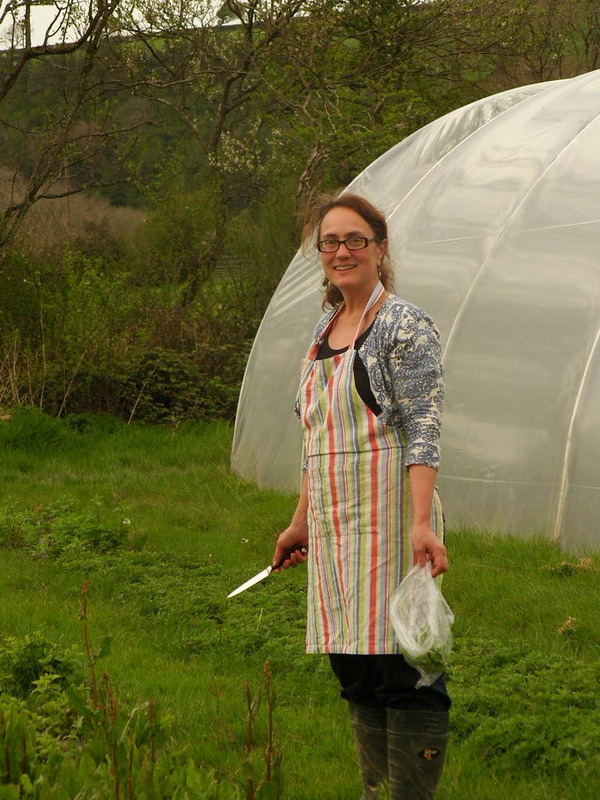 A small family-run organic farm on the beautiful West Wales Coast, they grow 12 acres of mixed vegetables and soft fruit and also run courses in beekeeping and organic growing. For more information about this and their lovely holiday cottages see www.troedrhiwfarm.co.cuk or email info@troedrhiwfarm.co.uk.